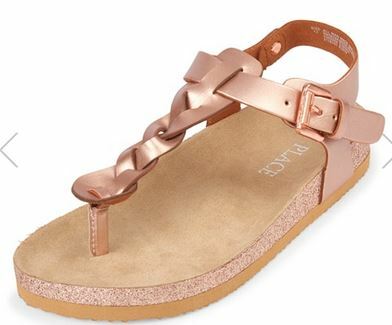 Home > Kids Deals > The Children’s Place Sale | 40% off Sandals – Last Day! 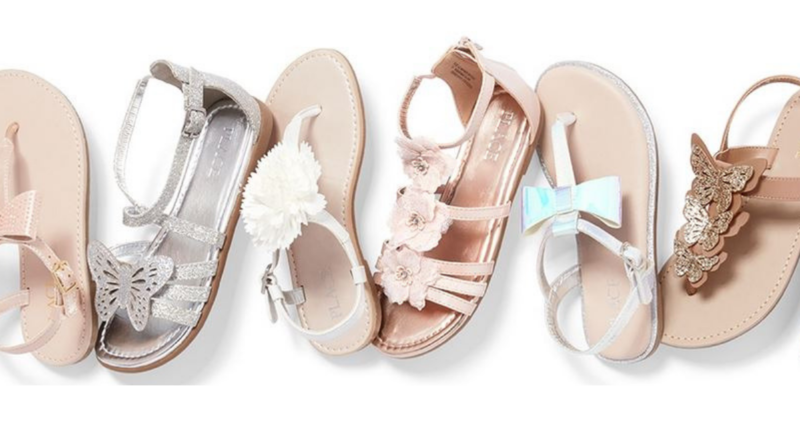 The Children’s Place Sale | 40% off Sandals – Last Day! 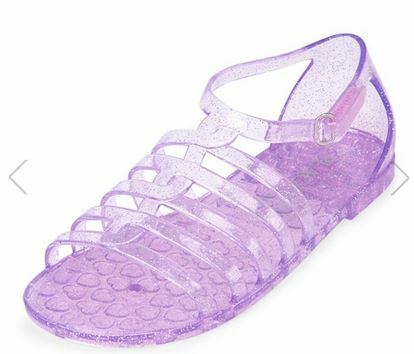 Today’s the last day you can grab The Children’s Place sale for 40% off children’s sandals! There are lots to choose from and this offer is both in-store or online. This offer ends today, 3/17. Shipping is free with any size order.